Grrrr and Awwww of Ahmedabad during rains! I know many people would be cursing rain right now, so did I when I got stuck in traffic near Blind People’s association. But then, followed a series of out of the world fun and “awww” moments that put a smile on one’s face. The first “Grrrr” was when the policeman made us all drive-up the flyover. Now we knew that the noble policeman was trying to help us but that didn’t seem right at that time. And we were moving at the lightening speed of 10km/hr..That was when we were moving but most of the time we were just sitting in our vehicles. The next “Grrrr” was when the clogged water level kept on rising and we all would just move our Anger Focal point from rain and traffic to Government and how they need to improve our city sewage systems. It was then in that zest of all frowned faces that one by one all the vehicles started to shut down, first the bikes, then auto-rickshaws and then the cars. We all were quite now, no chitter chatter, no horns honking, all we could hear was rain and distant vehicles racing. Then suddenly the rishkaw driver stepped out and started looking here and there with a really worried face. So I pulled down my glass window and asked him if he was okay. He said, “yeah yeah I am alright I am just waiting for that BRTS bus to drive by”. Everyone around him was puzzled thinking what was he talking about. And then as soon as the bus drove by, the waves hit in and he steered his floating auto further up the road. And we all burst into a roar of laughter. That was the first awww of the evening. 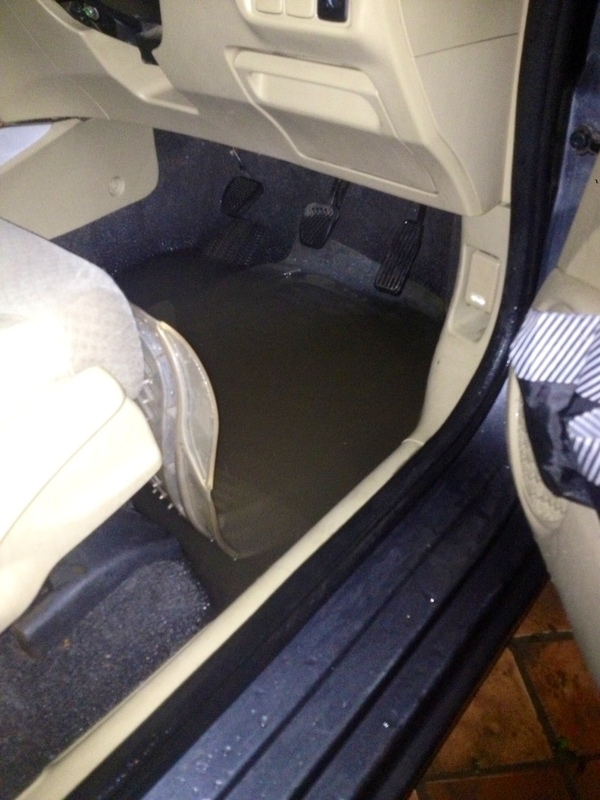 The helping part was not done yet, we all had water in our vehicles be it cars or bikes. 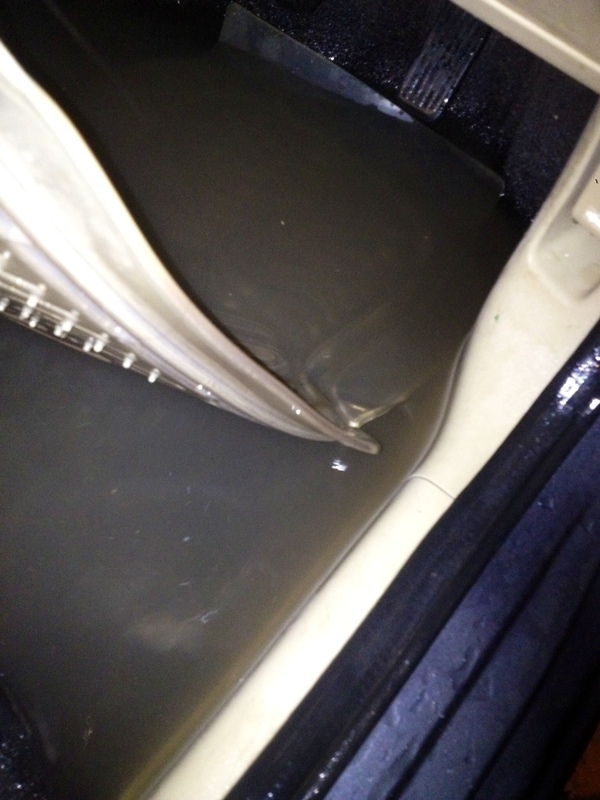 Now I was on the flyover so I opened my car door and the water gushed out but there was still a lot of water. With a pale face I look up thinking what to do and then I saw 2 people holding a bike up in a vertical position to drain out water. They all had the typical “rain water” expression on their face, so I stepped out went upto them and said well once you guys are done with that bike could you guys lift up my car and tilt to drain out water? And they all laughed and said “Yeah why not”. Right there at that moment, I realized that even in all this chaos we just need to calm down and take a look around and find a bright side. Because even if we don’t find an answer we will surely have a good story to tell once we reach home.